From Beach and Golf Resorts to Exquisite Hotels and Go-To Parks, a whole fun, attractive world lies inside Nigerian borders. These are just a few of the many you can enjoy if you’re into, you know, fresh air, quiet spaces, fewer people and those sorts of things. Whether you’re planning an extended vacation or just a quick day trip from your location, these cool spots will have you almost forgetting about the bustling city. 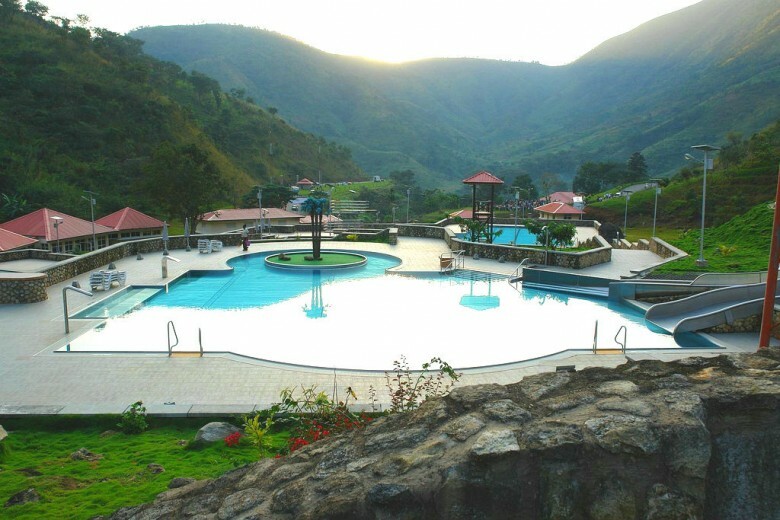 Obudu Mountain Resort, also known as Obudu Cattle Ranch is a perfect paradise for holiday makers and fun seekers. 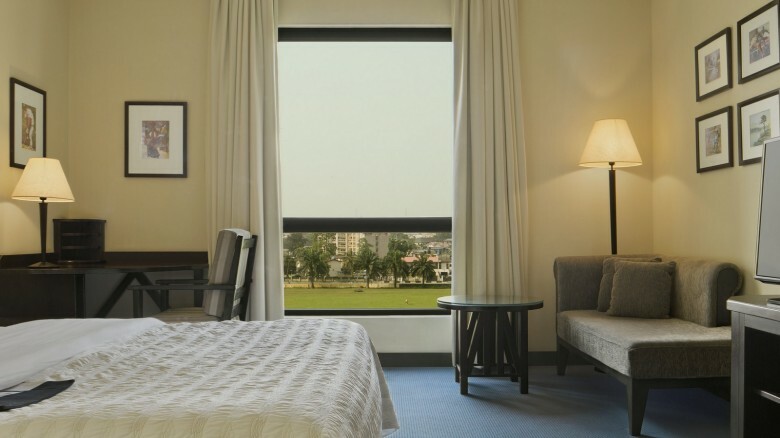 You engage in outdoor activities like hiking, golfing, horseback riding and bird watching. 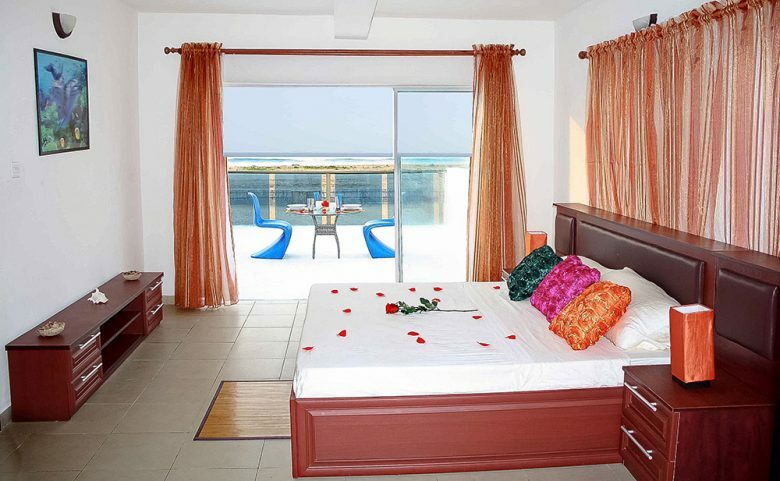 You will also enjoy the beautiful scenery surrounding the resort as you wake up from the traditional African styled huts or chalets on stilts which serves as the accommodation; during the cool months, warm nights by fire side is so romantic. The cuisine is equally great. 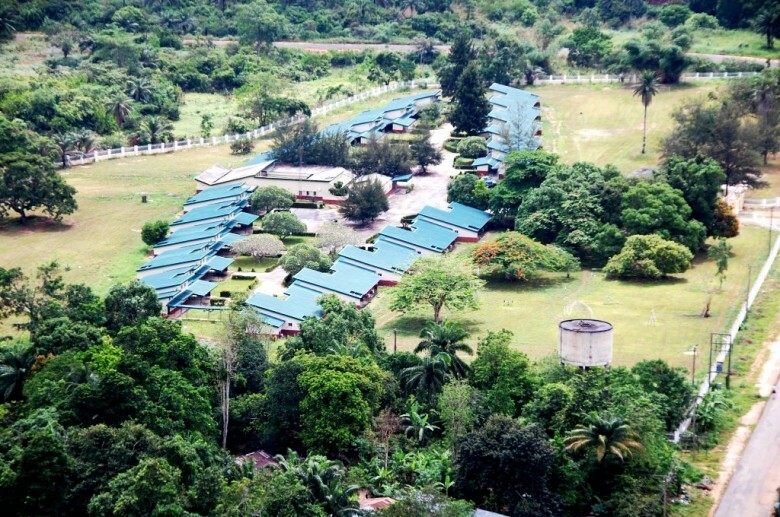 Kamp Ikare, is quite a natural wonder, situated in an charming part of well-preserved Nigeria coastline, an attractive panorama of white sand and glittering sea, it is such a wonderland for your holiday makers. The resort has such a natural splendour that the memory of its beautiful landscape is etched in the memory of visitors long after the visit. 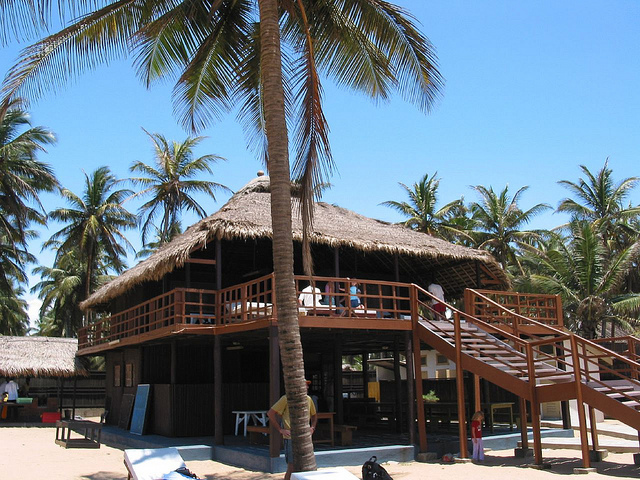 Whispering Palms resort is renowned for its retreat and beauty. 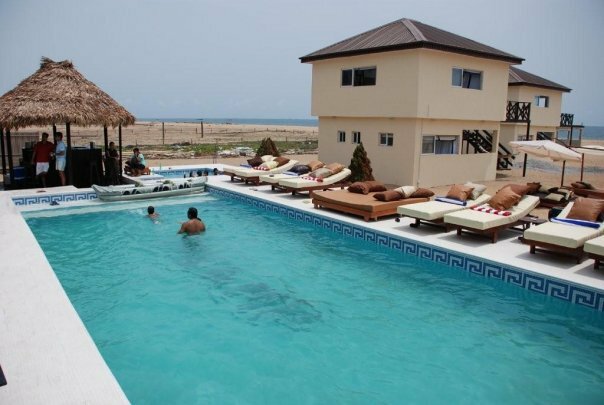 Located in Badagry, the resort is the finest hideaway for fun-seekers. The scenery of the palms that lined the road, the beauty of the beach front, the sight of the animals in the mini zoo and the artworks all contribute to give you a treat of a lifetime. Envisage spending your day with your partner bride in your arms watching swaying palm trees while the breeze stroke your skin and strolling on white sand beaches. 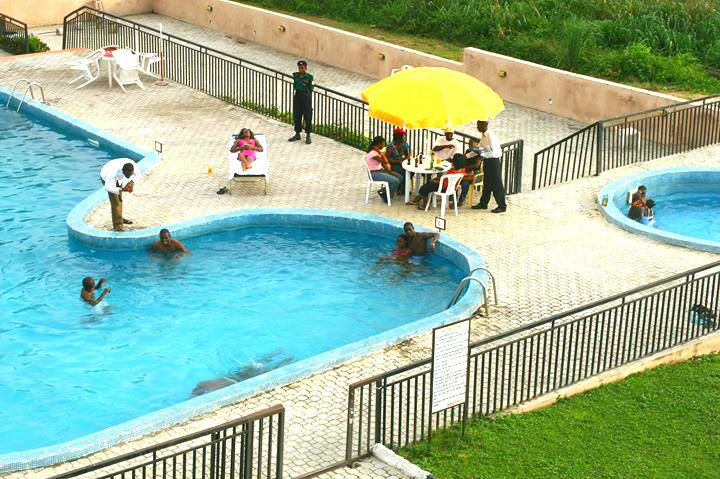 Located on Lagos- Epe Expressway, the Eko Tourist Resort is a picture-perfect holiday retreat. The resort offers activities you can enjoy with your new spouse. 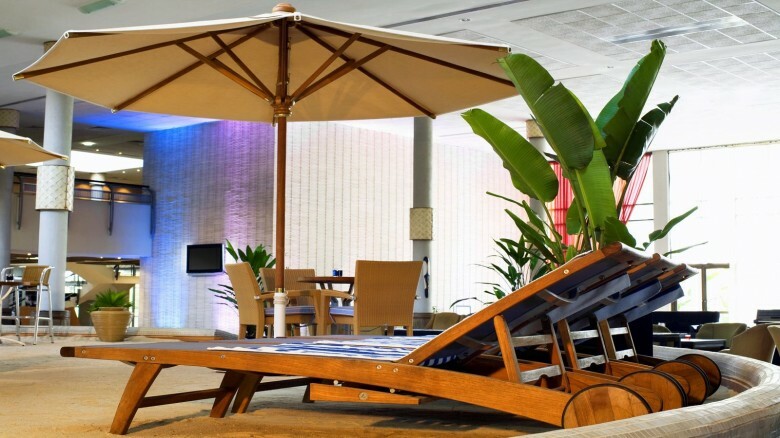 You won’t believe you are in Lagos when you are at this resort, you’ll feel like you are on a private island, somewhere in Miami. 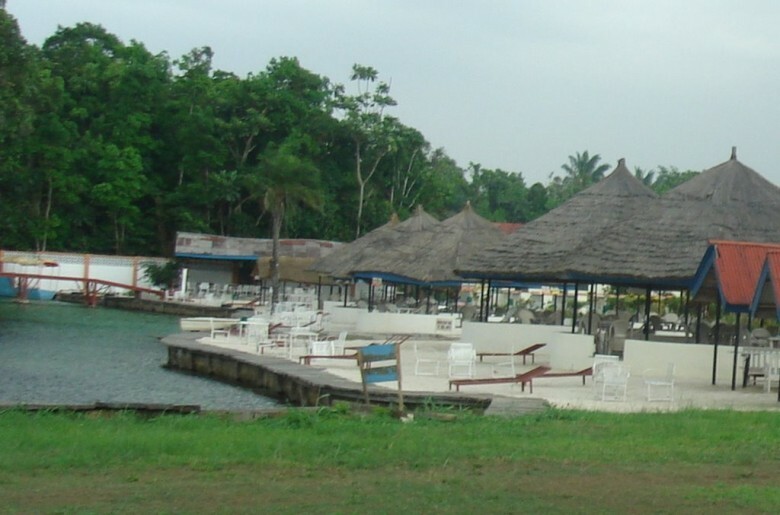 Vacation is about getting away from it all and one of the best places to escape the whole stress is Oguta lake Holiday Complex. 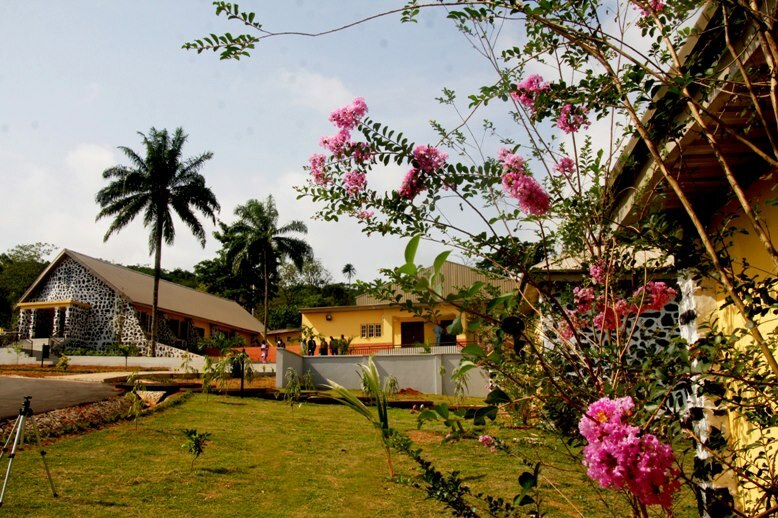 Located in Imo State, this retreat offers a lot of recreational activities at the lake Including swimming, boat cruising and the beautiful scenery of the confluence of Urashi Rive and Oguta Lake. Abraka River Layout is a perfect location, a romantic getaway for holiday makers who want to stay away from the city and closer to nature. Swimming, boat riding, fishing are a few of the activities couples can indulge in. Taking a walk on the sandy beach and watching Ethiope River flowing rhythmically and slowly is such a soul refreshing experience. 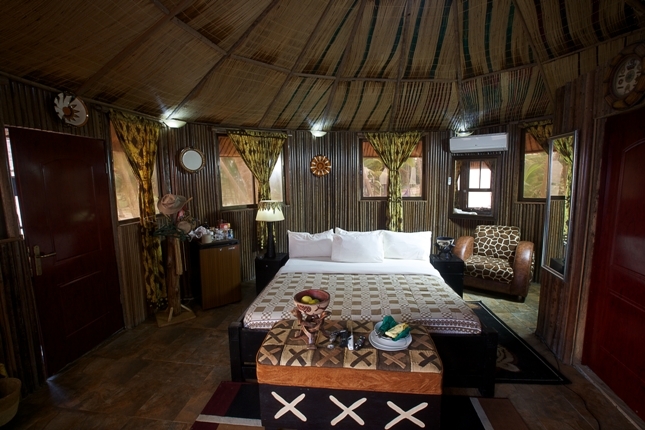 Adventure lovers will feel at home at Ikogosi Warm Spring Resort. 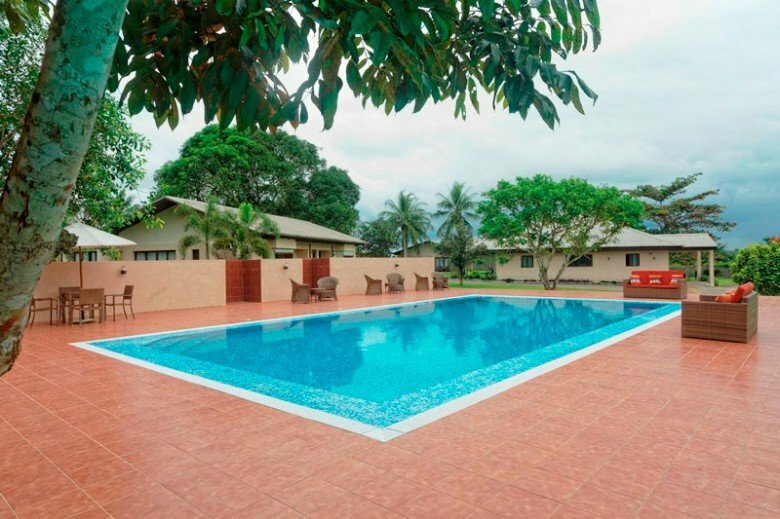 Located in Ikogosi in Ekiti State, the resort offers luxury accommodation and lifetime experiences that will make your holiday memorable. Explore amazing landscape views of the resort, natural wonders of rock formation and the meeting point of warm and cold springs. 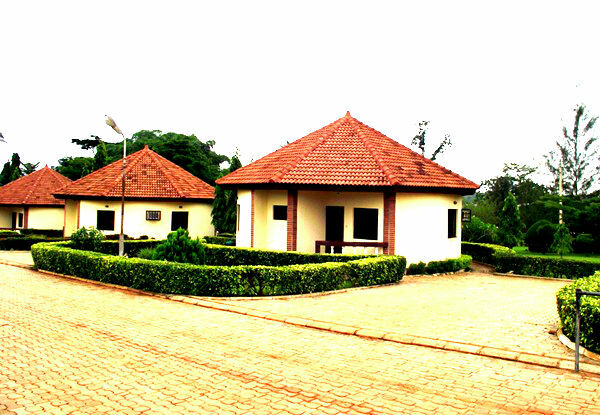 Visit: Ikogosi Warm Spring Resort. Ever been to any of these fun destinations? Share your experiences with us in the comment below. La Campagne had beautiful scenery that makes you desire a return visit. However, their food is bad and head of the resort is very miserly. Complaints are not treated though the warm staff keep apologizing for the poor management of issues. Visited the resort in December 2015 during our organization’s retreat. It can be better, oga at the top. i enjoyed myself. 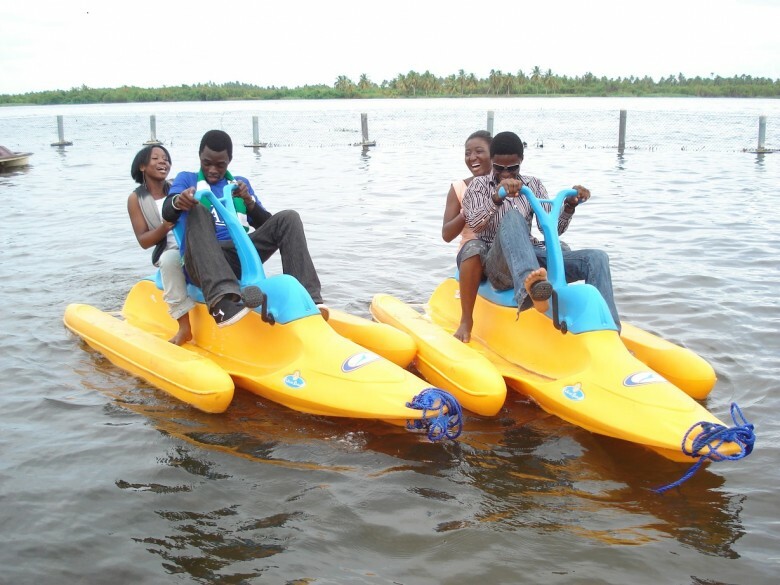 i had boat cruising , breakfast , swimming , bicycle rides i had so much fun with my family. Thanks for sharing your experience with us Esther. Please check our business directory for some fun places and interesting things to do in Lekki, Ikoyi, Victoria Island and Ajah, Lagos.